A few years back, not long ago, perhaps in the mid-2000s, the Arab World had peaceful warm winters that made the region one of the most-visited during that time of year. When the snows of Europe or the heat waves of Oceania struck, you would find millions of tourists flocking to the region, escaping the cold or heat that was respectively plaguing their home countries. However, now it is all changing. Climate change has struck the MENA region worse than any other. With unbearable winters and excruciating summers, life is becoming harder and harder for everyday citizens; let alone the effects on the tourism sector. If mankind does not take responsibility for the damage done to Mother Earth, there will be no future for us as a species. We have to wake up and push for cleaner, as well as greener solutions. Here is how the Arab World is suffering from the global temperature changes. 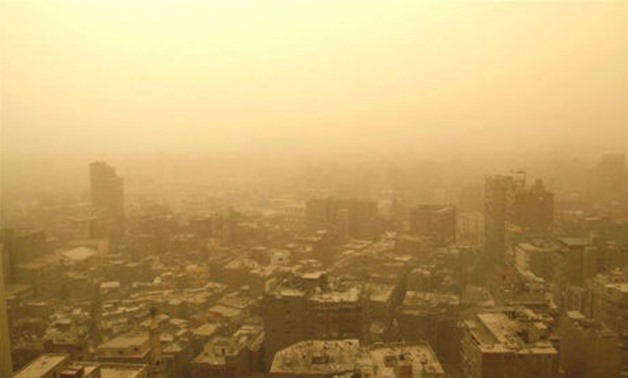 With raging sandstorms and humidity, the once beautiful winters of the Egyptian capital are getting more and more intolerable as well as destructive. Just the past couple of days, Cairo has been experiencing one of the worst sandstorms in its history with wind speed as fast as 47 km/h; the warm Egyptian sun is nowhere to be found. On the contrary, Sinai’s Saint Catherine is currently covered in snow recording the lowest temperature across the country at -4 degrees Celsius earlier this week. Via Lebanon In A Picture. With 77% humidity and a wind speed of 26 km/h, the winter storm Norma hit Lebanon on the 6th of January, and it has been accompanied by snow, flooding, and winds. Forecasts indicate that another cold wave will be hitting the country with even colder temperature, making living conditions much harsher. 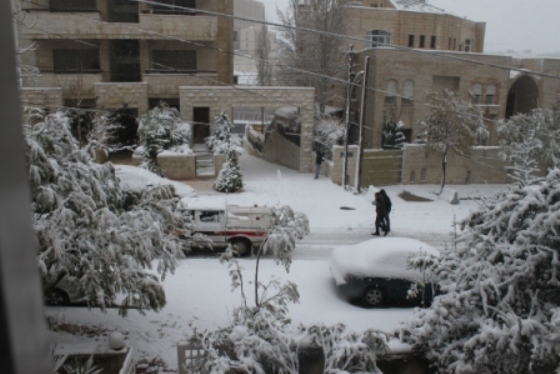 A harsh storm is to hit Jordan so severe that it will bring snows to areas that usually do not experience wintry weather. Forecasts indicate that it is going be accompanied with plunging temperature, strong winds, and heavy rain. The Greater Amman Municipality has issued a formal statement warning against the weather and asking citizens to secure items outside their homes. In addition, it has released its emergency center phone numbers in the case of any weather-related crisis. The Saudi General Authority of Meteorology and Environmental Protection announced that the Kingdom will be suffering from dust storms and a drop in temperatures. The authority warned that such difficult conditions will lead to low visibility and warned people to take care on the roads. Although the weather is improving this week, last week rough winds, cloudy skies, and high waves hit the UAE with wind speed reaching up to 55 km/hr. 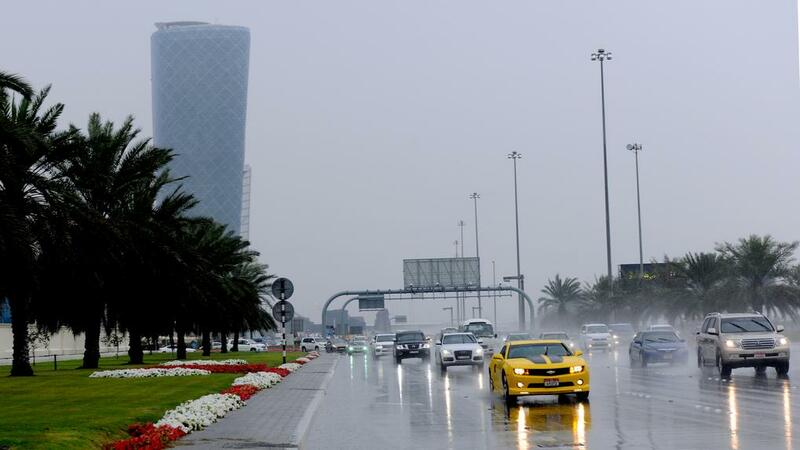 The National Center of Meteorology warned sea-goers of rough waves in the Arabian Gulf.